There are many reasons to sell your home, relocating, moving into something bigger to accommodate your growing family, or even a smaller home because you’re prepping for retirement. Regardless of the reason, nothing can replace the value and expertise of a Realtor. At Paradise Realty we have Realtors who can help you approach the real estate transaction fully prepared and confident with all the current market conditions, neighborhoods, statistics, giving you a realistic sales price for your home. In this blog post, we want to share a step by step of the home selling process from looking at the market conditions in your area to understanding the listing agreements. 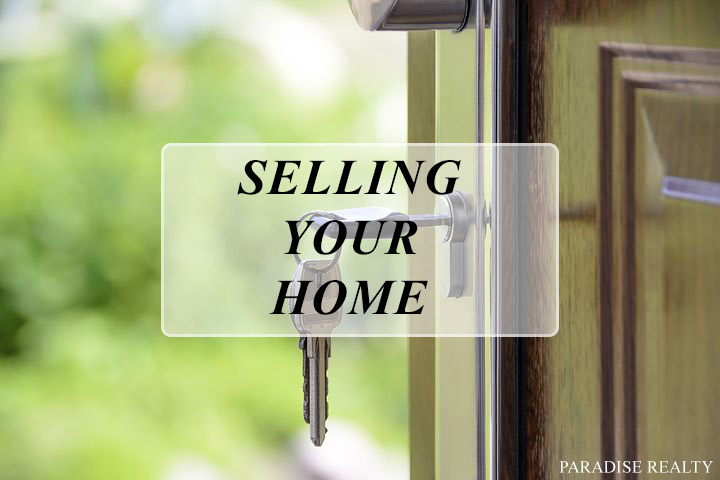 With these steps, it will better help you prepare for the selling process. Before you decide to sell your home, it is a good idea to look at all the factors involved. As a seller, you have your reasons to sell and a number in mind. Consulting with a Realtor helps you get a finger on the pulse of the market and if you haven’t already noticed, it is a SELLERS MARKET!!!! Sellers, remember, depending on the market, your home is only worth what a qualified buyer is willing to pay, which currently it’s a lot more than usual. The real estate market fluctuates based on supply and demand, interest rates, and general economic conditions. Demand is the lowest it’s ever been, interest rates are still fairly low (on the rise though) so it’s become a bidding frenzy out there. For sellers, this is great news, not so much for buyers. To find how much your home is worth in today’s market, your Realtor can do a Competitive Market Analysis to give you an idea what homes are going for in your area. There are many dynamics that can affect your tax liability upon selling your home. These issues include whether you purchased the home or inherited it, whether you used your home for business or rental purposes, costs associated with selling your home, and any home improvements and additions that you’ve undertaken. The tax rules differ when you sell a home that you’ve inherited. 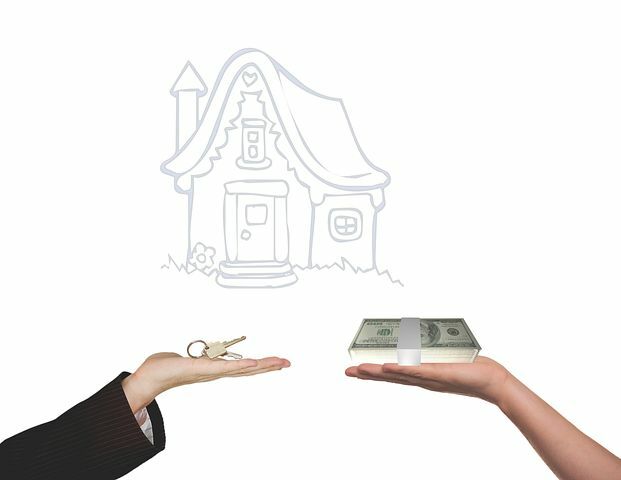 If you sell the inherited home for a profit, you’re required to pay federal and state taxes on the gain. If you keep the house as a second residence and/or eventually move into it after renting it to tenants, you may take the $250,000/$500,000 capital gains tax exclusion if you meet the requirements. When you’re deciding what to do with an inherited property, you should consider the current estate tax laws and basic practices. Because most sellers finance a new home purchase with the sale of their present home, they usually put their homes on the market before they begin their search for a new home. Learning the price, you can expect from the sale often sets the pricing parameters for your new home search. Obviously, it’s not wise to wait until the sale of your property closes completely before beginning to look for your new home. Timing your search properly with the buyers’ transaction can ensure you have the available funds to buy a new home and can cut down on the interim period between homes.